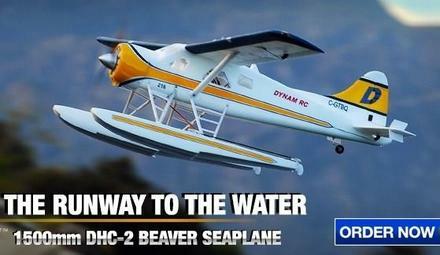 DHC-2 Beaver is a single-engine, high-wing, propeller-driven STOL aircraft. 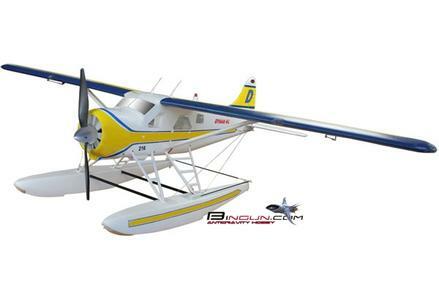 It is used for cargo, passenger hauling, aerial application, and has been widely adopted by armed forces as a utility aircraft. Produced from 1947-1967 by de Havilland Canada. 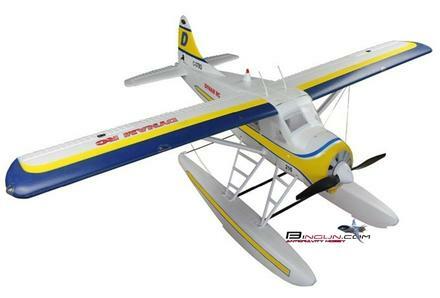 The United States Army purchased several hundred; nine DHC-2s are still in service with the Civil Air Patrol for search and rescue. 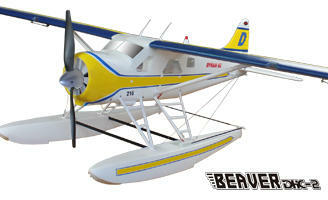 The Royal New Zealand Air Force used the Beaver for expedition to the South Pole. Radio system: 4 Channel and up transmitter and receiver.